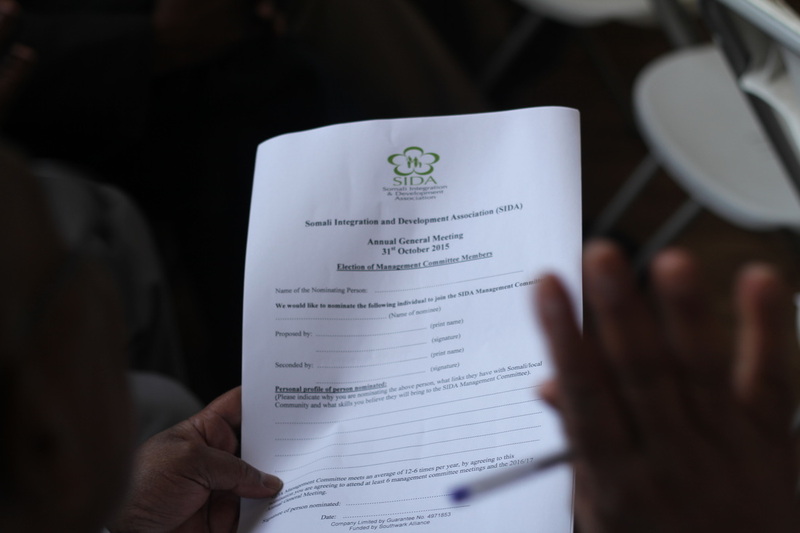 SIDA has a quality track record showing its development as an excellent service provider to the Somali community over the past 26 years – one great achievement is in our longevity, we are one of the most well established Somali agencies in London, having been developed in the 1990’s. Every year we directly support more than 1,000 Somalis through our range of services and programmes which has been developed to meet the needs of all age groups and both genders through specific project works designed in response to needs identified in the community. 3) driven all local Somali networks meeting regularly with other groups to discuss their programmes, community needs, who delivers which services and how we can provide an aligned community response – this leads to development of our programmes in the borough. 8) A solid financial base with turnover exceeding £100k for the past 2 years having risen from £60k over the past 5 years – we have more than 20 years financial management experience.